Asia Ability works hand in hand with Ability Expeditions, an entity specializing in the provision of adventure tourism activities, to deliver programmes with a special focus on the special features that can only be found in Borneo. Asia Ability is the South East Asia member of the Catalyst Global Network, a widely-recognised company providing innovative teambuilding experiences. 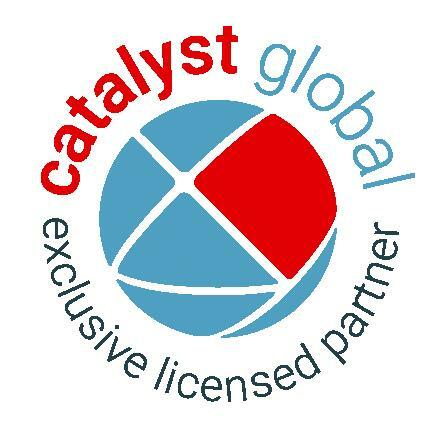 Our partnership with Catalyst Global enables us to extend our reach globally, while also increasing the range of programmes offered in the Asai Pacific region. By working together with our sister company, Ability Expeditions, Asia Ability offers fully customized outdoor programmes involving a wide variety of locations, activities, cultures and educational opportunities in Borneo. Programmes can range from mild adventure to physically chllenging, as requested. A wealth of expertise is available through the international consulting firms that make up Global Leadershop Alliane (GLA).  Asia Ability is the Asia Pacific partner of GLA and is able to offer a wide range of consulting, organisational development, coaching and training services regionally and globally. Global Leadership Alliance partners, Primeast, Tercon Consulting & Biz Ability. As the marketing arm of the Sabah State Government, Sabah Tourism Board plays a key feature in promoting Sabah as a tourism destination. Asia Ability supports Sabah Tourism Board by promoting key adventure tourism destinations within the state, and providing added value for MICE groups. A win-win relationship exists between Singapore Tourism Board and Asia Ability whereby promotional efforts by Singapore Tourism Board are supported by us through the showcasing of programmes and conducting of teambuilding activities. These promotional efforts play a vital role in creating awareness about our programmes to a regional audience. Recognising, valuing, developing and using the unique talents of individuals within an organisation is core to realising the true potential of people in the workplace. By developing processes to liberate these talents, Asia Ability joins forces with other members of Global Leadership Alliance in this emerging disipline which is vital towards achieving organisational objectives. With the expansion of our presence in Thailand, a new approach has been adopted to form a continuos relationship with the Thailand Convention & Exhibition Bureau in promoting Thailand as a preferred MICE destination. Zip Borneo, includes a breathtaking doubble cable zip-line experience across the river – a Borneo first! This is the highest high ropes challenges in Sabah and the longest zip-line in Borneo. Instructors teach the basics of sports climbing and abseiling learning new skills whilst our jaw dropping high ropes challenges help build confidence and teamwork withing the group.